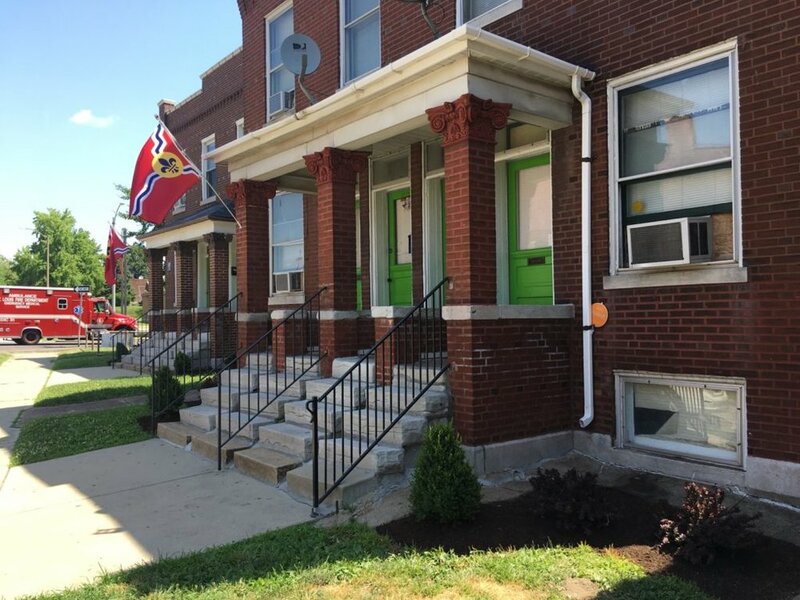 Tower Grove Neighborhoods Community Development Corporation holds over 70 affordable housing units that rent as low at $395 a month in some of the most sought-after neighborhoods in St. Louis City. We pride ourselves on providing high-quality units, professional property management and affordable rents. Please contact Kristan Nickels at kristan@towergrovecdc.org for availability and showings.